That motor is used on several pumps. The seal kit depends on the make and model of the pump. 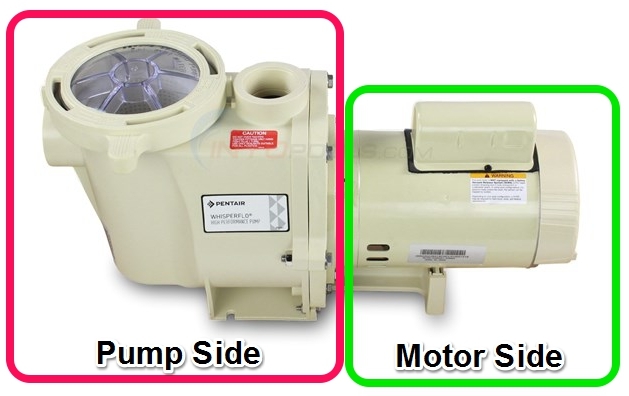 Do you know the make and model of the pump side?